Over the past few years, I as a person have always wanted to do more for when people are in need. When the Asain Tsumani of 2004 hit, it was a time when so many needed help to recover. Now most recently with Haiti, again, the world needs to unite to help people through the worst. 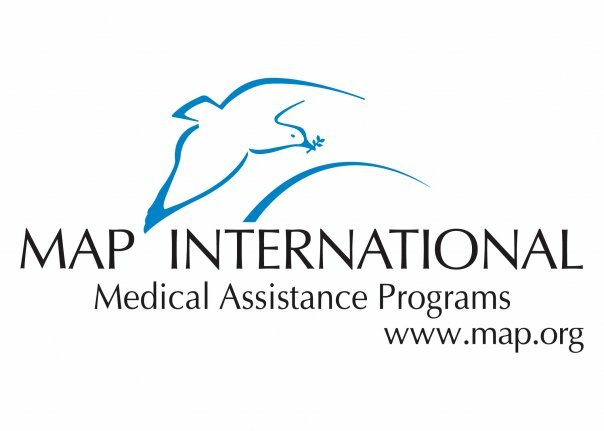 For this (and my other) websites and ventures, I have chosen MAP International as my chosen charity to sponsor and give awareness to. The reason for this is that the operate in such an efficient way that 98% of donations actually go to where they need to go, not to paid workers or other businesses demanding the money from the charity. They are one of the most efficient charities around and therefore your money is most likely to make more of a difference the other end. For 2010, MAP International will have banners on all of my sites and my sim racing cars.